Walking speed, weather, and critters falling out of cracks. It's been a weird road for legendary developer Koji Igarashi. He made some genre-defining classics back in the PS1 days before getting trapped into a perpetual development cycle. Then he spent the last few years locked in a broom closet at Konami, toiling away on cell phone games until he broke free, only to pitch an ultra-successful Kickstarter oozing with nostalgia. 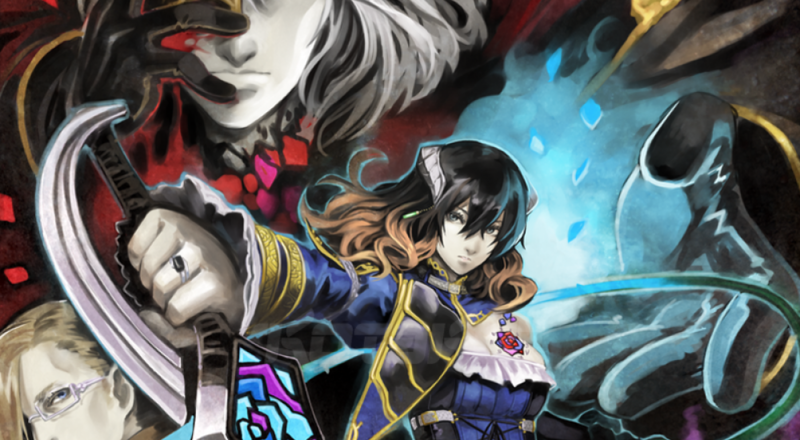 With the co-op stretch goals squarely secured on Bloodstained: Ritual of the Night, it's time to check in on Iga to see what's popping in his spiritual successor to Symphony of the Night. I'm kind of surprised the cameras were able to pick him up, since... you know. He's a vampire and all. I love hearing Iga talk design strategies, though it's funny to see him take beef with difficult platforming. After all, the first Castlevania sported crazy jumps that most often ended with Richter Belmont plummeting to a watery grave. It's good to finally see some gameplay out of this thing, even if it's just from a camera shooting a computer screen. What do you folks think? Excited to get a game similar to Symphony, straight from the dude who made Symphony? Having a partner to battle the ancient evils of a vampire-infested castle seems like a great way to spend an especially dark night. Page created in 0.8267 seconds.